Studio One Eleven tackles packaging from all sides. 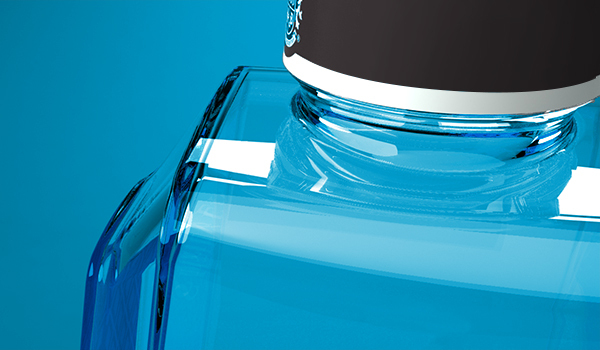 Top to bottom, bottles to sprayers, and logos to labels – we do it all. We surround your brand. Our team can assist with brand strategy, custom structural package and closure design, product design, visual branding and packaging graphics, and more. We don't stop with nice designs. We ensure our products will work with your supply chain. We aim to deliver results. We do this all at no charge in exchange for packaging business. Capitalizing on trends, understanding consumer expectations, and improving the users' experience can drastically increase brand sales. Studio One Eleven’s brand strategy work is the launchpad for the rest of our practice areas. Our industrial design team develops brand-centric packaging solutions that win with consumers and retailers while targeting speed, quality, manufacturability, and bottom-line results. We go beyond rigid packaging. Our industrial design team has the manufacturing expertise and design sensibility to redefine how users interact with products. This team specializes in product strategy, user ethnography, mechanical engineering, and complex system design. From logotypes and graphics to the perfect color scheme, our Visual Branding team creates and gets your packaging graphics ready for production. Whether it’s one SKU or a full product line, our team is ready to assist with all of your graphic design needs. Where other design agencies stop, we are just getting started. Berlin Packaging offers a holistic approach to commercialization. Berlin Packaging is the nation's only Hybrid Packaging Supplier®. Berlin Packaging is not a distributor. We’re not a manufacturer. And we’re not a packaging consultancy. Instead, we’re all of these things at the same time. Beyond our packaging and brand design, we provide complete fulfillment services. We continue from order management and inventory planning to warehousing and logistics. This is a true end-to-end offering for packaging products and services. We do this all at NO CHARGE in exchange for new packaging business. Where other design agencies stop, we are just getting started. We follow through with the logistics. We handle everything from supplier sourcing to warehousing and delivery. We are problem solvers. 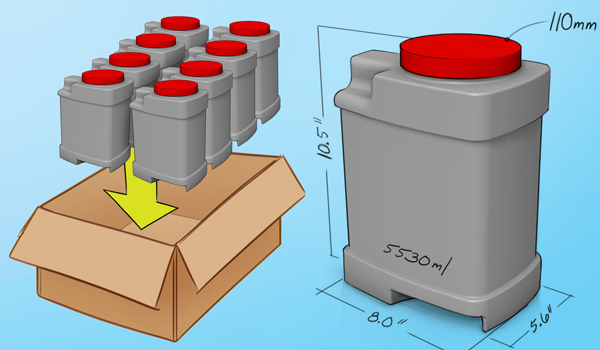 From simple bottle shapes to full supply chain optimization, we can help. Smart design principles can reduce your complexity and help achieve better outcomes.